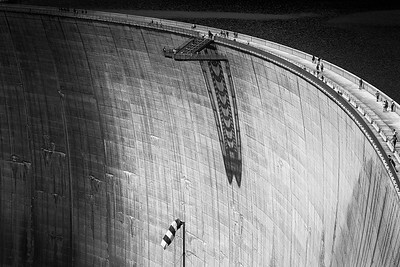 A Sense of Scale was awarded 2nd place in the Architectural/Other category at the International Photography Awards. This image has also been shortlisted in the architecture category of the Sony World Photography Awards. The 2019 Awards received​ 326,997 entri​es across its 4 competitions. 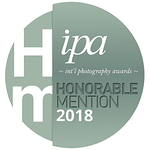 All shortlisted and winning images will be exhibited as part of the ​2019 Sony World Photography Awards Exhibition at Somerset House, London from 18th April to 6th May. Awards Winners' announcements will be made on 26th February. The Kölnbrein Dam in Austria was conceived in the '30s and then only constructed in the '70s. It is Austria's tallest dam at 200 metres at an elevation of 1,933m. A Porsche Design Study was awarded a Honourable Mention in the Advertising/Automotive category at the International Photography Awards. 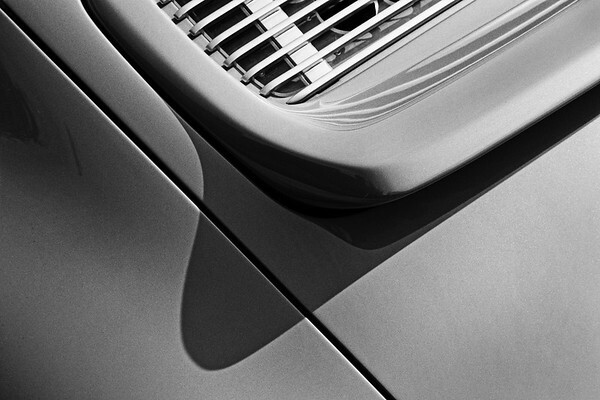 The design study comprises a series of images of a Singer Porsche 911 at the historic Goodwood Racing Circuit. To view the series please click on the image. This image was awarded a Honourable Mention in the Competitive Events category at the International Photography Awards. 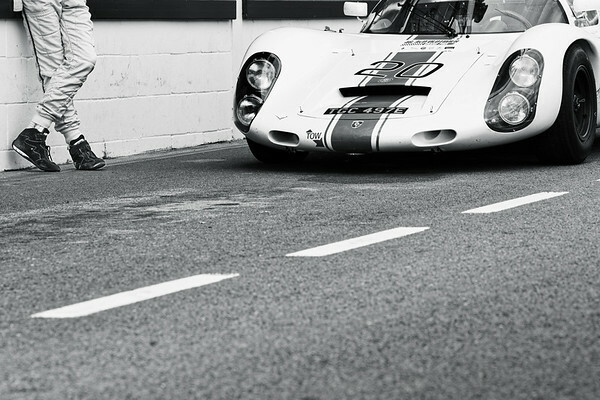 The image feature a Lola T70 leaving the pit lane at the historic Goodwood Racing Circuit in the UK in preparation for the annual Goodwood Revival. 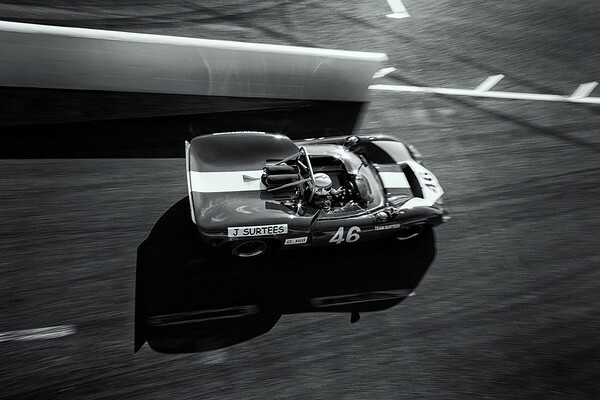 Man and Machine was awarded a Honourable Mention in the Sport category at the International Photography Awards. The image features a driver relaxing whilst waiting for the track to clear at the historic Goodwood Motor Racing Circuit in the UK. 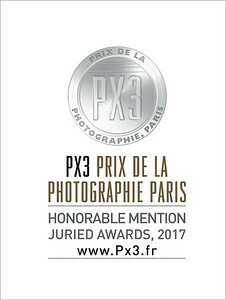 The Different Zones image received a Honourable Mention in the PX3 Prix De La Photographie Paris 2017 Competition. 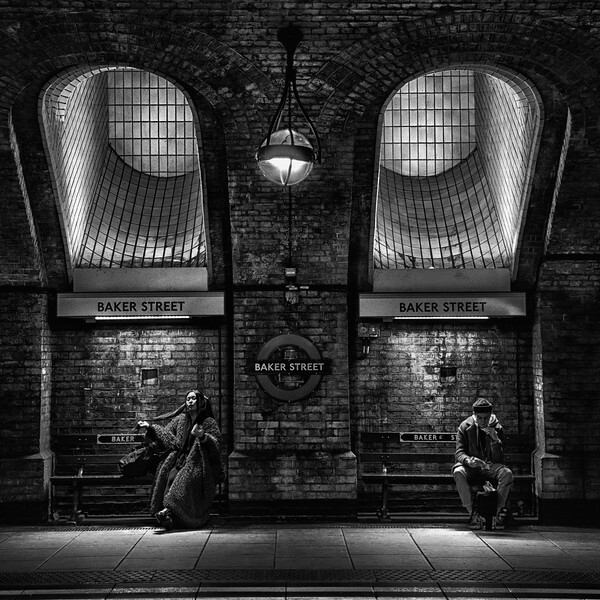 The photo was taken at the Baker Street Underground Station, which oozes charm and is an inspiring location with many authentic details from a bygone age. My subjects in this photograph appear to be engrossed in their own world with the lighting emphasising the different zones they are occupying. 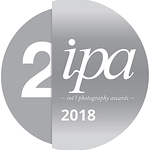 The Summer Fun image received a Honourable Mention at the 2017 IPA Awards in the People Children category. 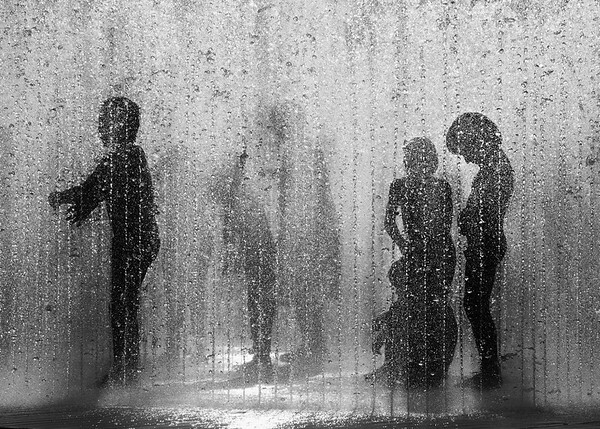 The photo was taken at the South Bank in London and is an expression of innocent childhood fun.